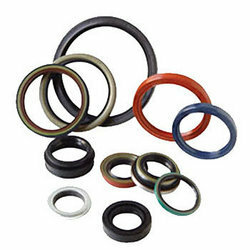 We are a prominent name in manufacturing and exporting of Condenser Gasket. 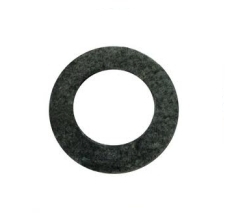 These gaskets are available in different shapes and sizes as per the client requirements and are made from superior quality material that ensures durability and high performance. Metal and metal jacketed gaskets for heat exchangers, compressors, condensers, pumps, valves, and turbines. We provide all metals for jacketed, double jacketed, corrugated, wire, solid, profile, shims and spiral wound gaskets.